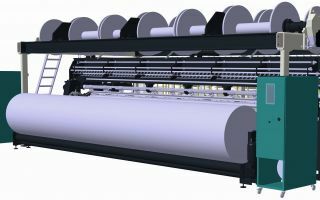 “Dyewa“ is good news for dye houses and the environment: The new type of discontinuous dyeing machine for open width knit goods is able to reduce consumption of water, energy and chemicals by applying centrifugal dewatering. Lab-Pro produced and tested in 2014 and 2015 the first centrifugal dyeing apparatus for open width knit fabric. The machine is able to bleach and dye (reactive) cotton knits with less than 20 litres of water per kg fabric. The consumption of energy and chemicals is also slashed by close to 40 percent compared to processes conducted on jet dyeing machines. 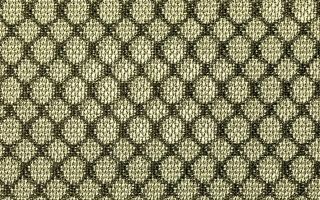 Elastic open width knits and also blends with polyester, polyamide can be processed as well. Further advantages are that the new process provides dyeing results similar to cold pad batch dyed fabric, namely: no pilling and hairiness; no crease marks. Compared to cold pad batch, Dyewa is not limited to process cotton or viscose only. 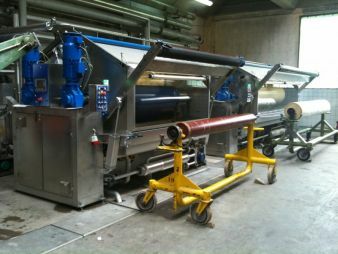 It is also able to process synthetic fibres and their blends because it is a high pressure apparatus. All process steps – Bleaching-Dyeing-Washing-Dewatering – are carried out in the Dyewa, whereas cold pad batch dyed fabric requires processing on various different machines. 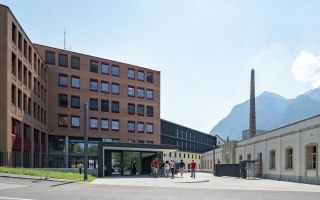 Lab-Pro GmbH has become the expert company for fabric dyeing machines, having machines operating in more than 20 countries.